1. 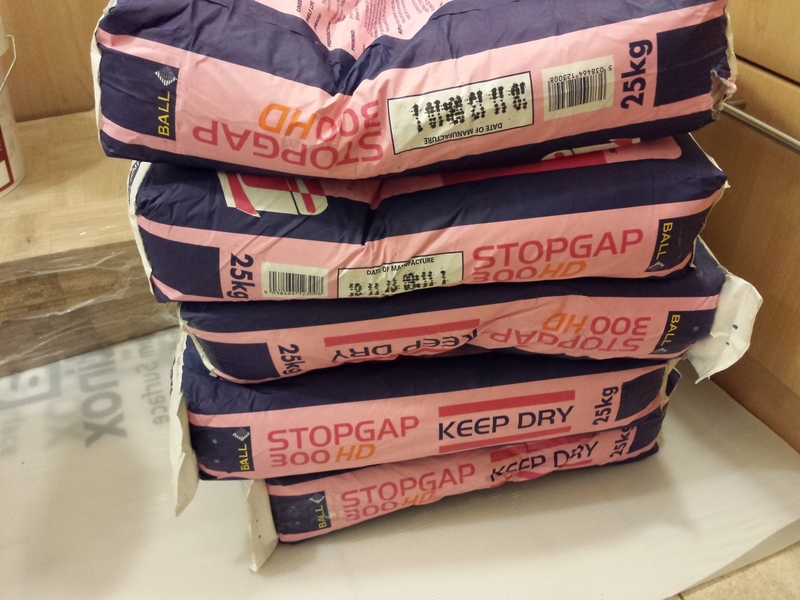 The floor contractors from Andrew Watson & Son Ltd have used STOPGAP 300 HD adhesive for sealing the floor. 2. The contractor brought to my flat 5 bags each weighting 25Kg of that adhesive. 4. If they used all of the bags to cover the 25.0m2 then they must used 27.5 litres of water. 5. The central heating inside my flat was off on 21st January 2014 due to Camden Council’s major works on the boiler room. 6. 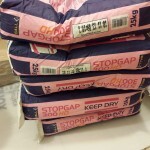 The adhesive was installed on the 21st January 2014 when the heating was off. 7. The equivalent amount of 27.5 litres of water have to go somewhere when it evaporates.